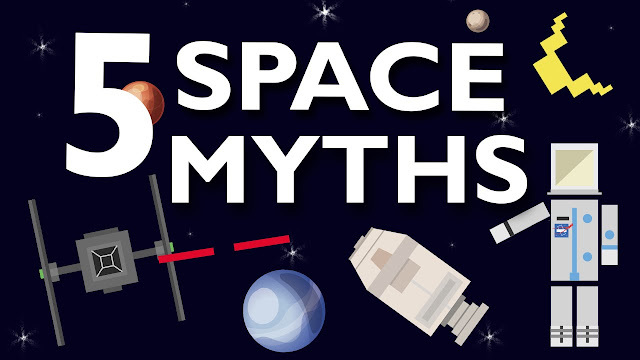 Home About Universe Astronomy Moon Solar System Space Exploration Sun Videos 5 SPACE MYTHS DEBUNKED! There is denying that space is vast and mysterious. There are several thing about space that we still are trying to understand. This also bring up some myths which are hard to separate from truth. Below in the video Life Noggin debunks 5 those myths and gives for out info in the process.